It all started with his first appearance in The Incredible Hulk #180 and his first full appearance in The Incredible Hulk #181. 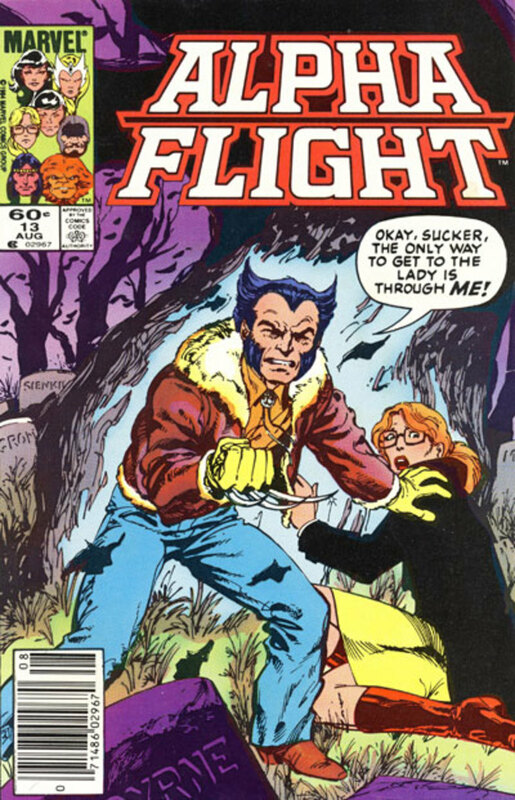 At this point in comic book history, the man of mystery known as Wolverine was dispatched as an agent of the Canadian government to stop the fight between the Wendigo and the Hulk from causing any more damage. Later, of course, Wolverine or Logan as he is also known, would join the X-Men and become the series' most popular character. In fact, Wolverine would eventually go on to become one of the most iconic and marketable characters in all of comic book history! Indeed, I think it's fair to say that the X-Men franchise would not have been able to reach the level of popularity that it has without him. Why Is Wolverine so Popular? 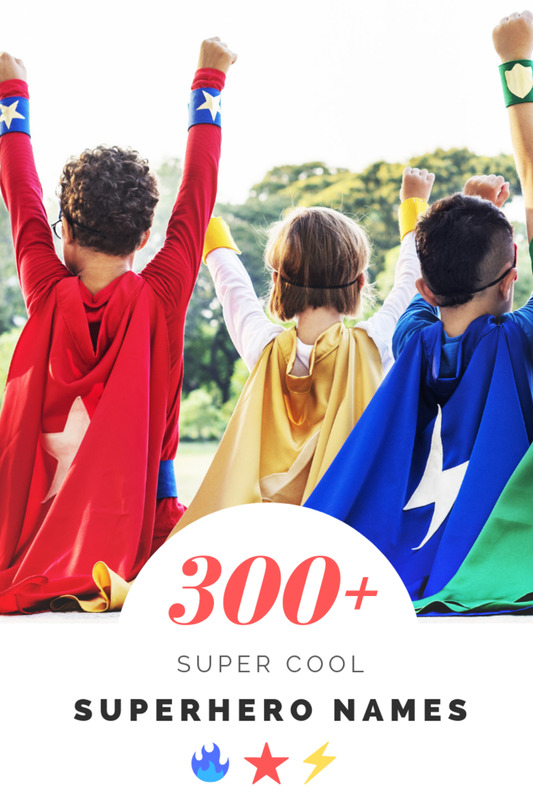 His Superpowers, of Course! an unbreakable adamantium skeleton with retractable claws (bone claws underneath). made it easy for Wolverine to supply plenty of memorable action scenes for comic book fans. But Let's Not Forget About Character Development! As with any legendary comic book character, it's kind of interesting to see how their artistic representation has evolved over the years. Below are 12 of my favorite (in no specific order) Wolverine comic book covers. 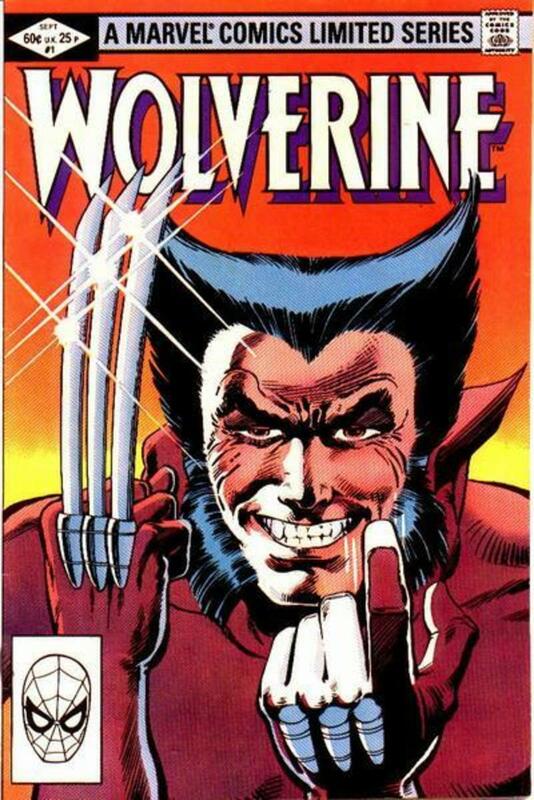 When the Marvel Comics Presents Series was launched in 1988, Wolverine was an excellent choice to head up the series. The cover for #1 is, in my opinion, classic. Walt Simonson, a legendary artist best known for his 1980s run on Thor, shows us how Wolverine multitasks with a cigar in his mouth. The second issue in this iconic, late 80s series features cover art by Alex Saviuk and Klaus Janson, who also inked this issue. The duo drop the cigar prevalent in the first and, instead, give us a picture perfect close up of Wolverine's face with his trademark adamantium claws! 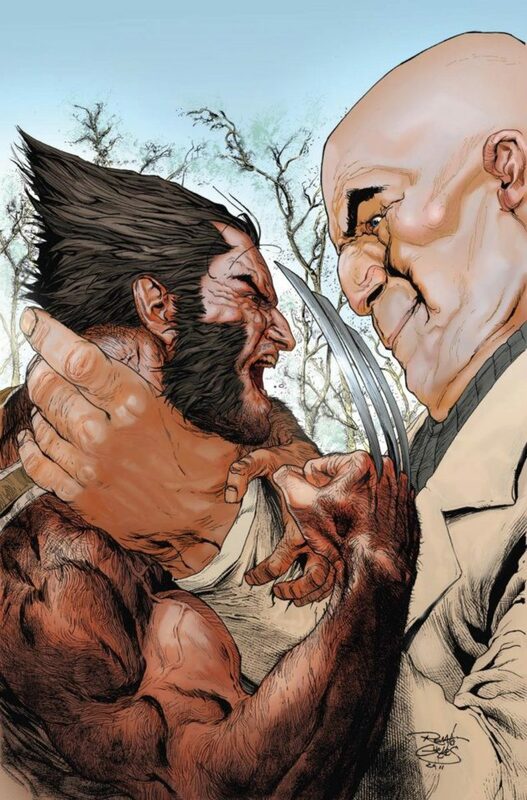 This, along with his gritted teeth and piercing glare, forces the reader to confront Logan's animal-like rage head-on. Stay out of his way! He's definitely ready for a fight! Marvel Comics Presents: Hairy Ape Wolverine! Here is yet another cover from the Marvel Comics Presents series. This just goes to show how great the artwork in this series was. 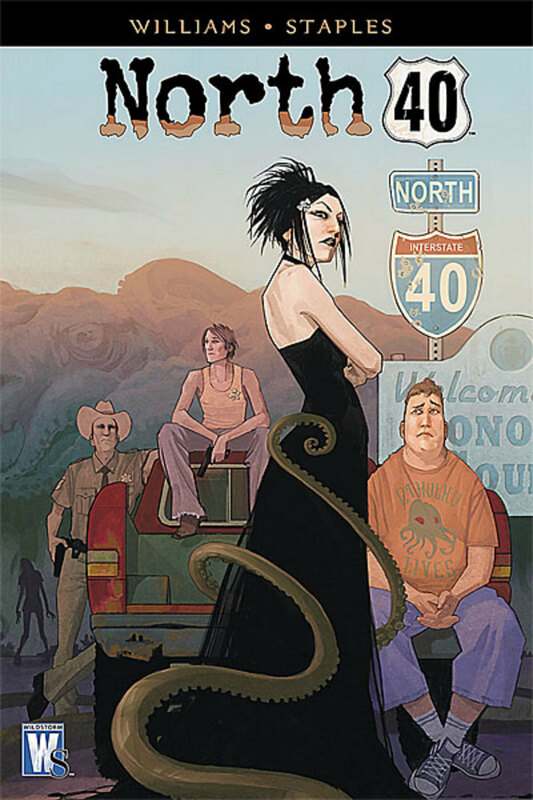 Jae Lee, Christopher Ivy, and Sam Kieth (creator of The Maxx and Zero Girl) provided the unique artwork for this one. Kieth, a clearly talented guy, penciled and inked this one, as well. 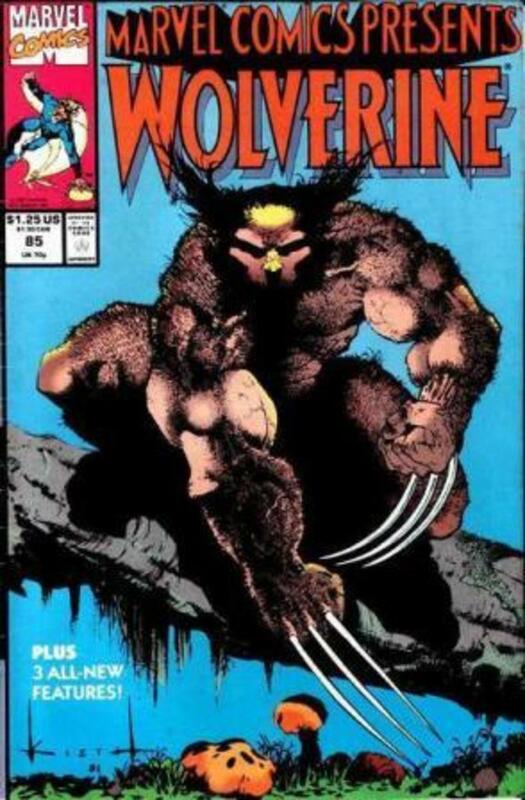 I included it as one of my favorite's because it's a great view of Wolverine in full animal mode. Getting Caught in Wolverine's Shadow May Be Painful! Even though we only see Wolverine's shadow, besides his hand and adamantium claws, this cover by John Romita, Jr. still sends a clear message. I would hate to run into Wolverine in a dark alley! I would especially hate to run into him in a dark alley if I was up to no good! If that character wasn't wearing a mask, I think we would see a look of concern (or fear), to say the least. 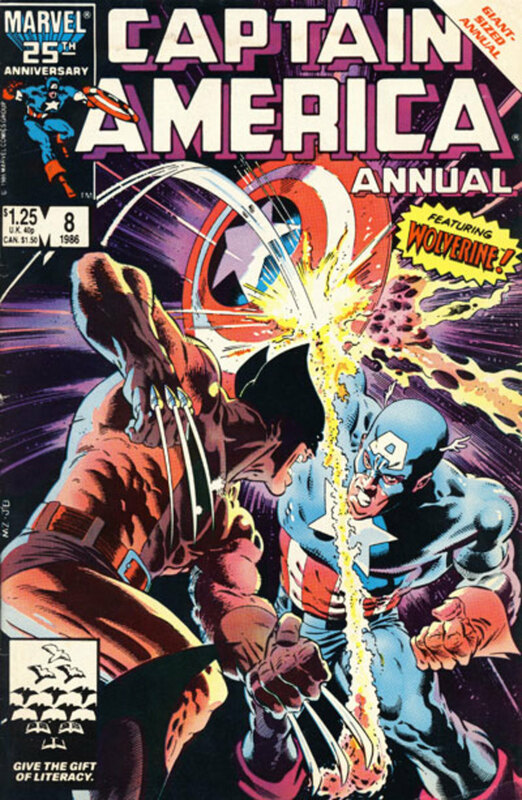 I like this cover because it's a great action shot with one of Marvel's other iconic heroes, Captain America. When more of Wolverine's origin was revealed, readers found out that Captain America and Wolverine teamed up during the WWII years. They didn't always get along, though, and they still haven't worked it out in more recent comic book history, as this cover (penciled by Micheal Zeck) illustrates! Even though it's not the typical Wolverine cover, I like it anyway. Logan actually looks kind of old in this one, and he is wearing street clothes. Nonetheless, he appears ready to take on all comers, and I would still bet on him against most opponents! Pencils were by well-known, and sometimes controversial, artist, John Byrne. 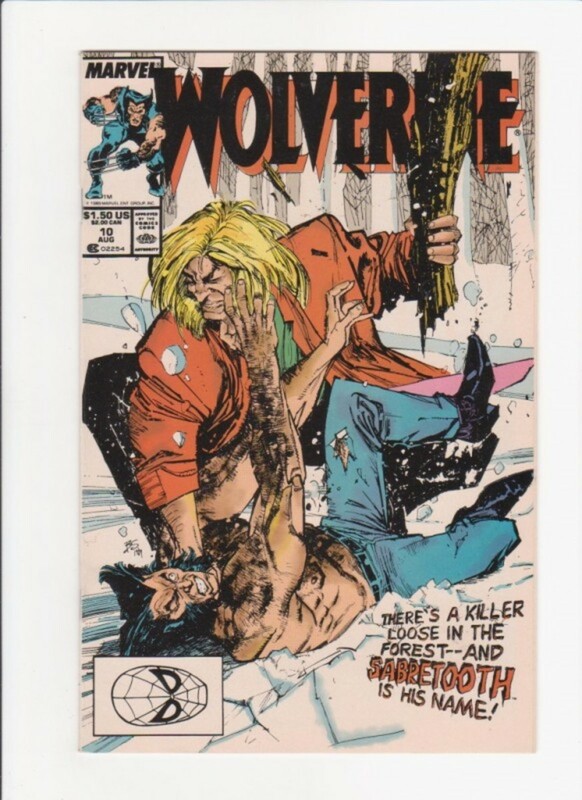 Woverine vs. Sabretooth: Nuff Said! Every great hero needs at least one great villain. 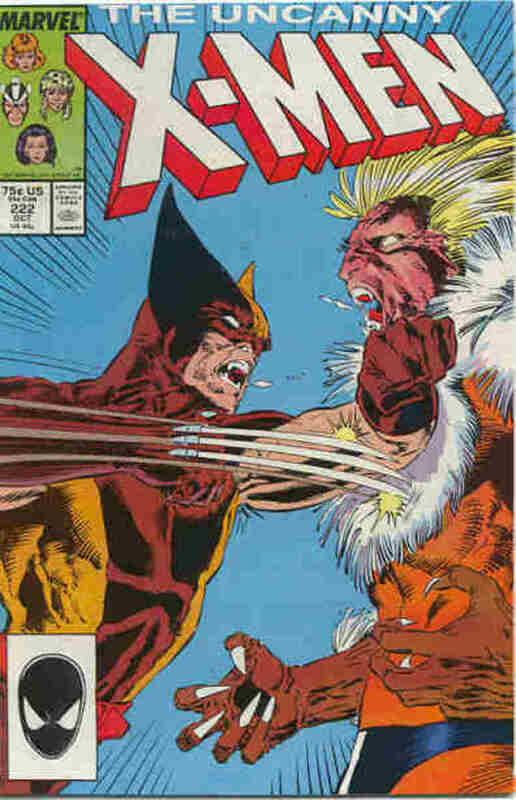 The artwork for this cover, provided by Marc Silvestri and Dan Green, features a fight between Wolverine and his main arch-rival, Sabretooth. Like Wolverine, Sabretooth has a powerful regenerative healing factor and heightened senses. He is also just as agile and somewhat stronger than Wolverine. He doesn't have the blade-style adamantium claws that Wolverine is famous for, but he has five razor-sharp claws on each finger and razor-sharp teeth. Then there is also his fierce rage, expert fighting skills, his complete lack of a conscience whatsoever. Sabretooth has indeed been a worthy adversary for Wolverine over the years. Though boxing fans may never get to see Pacquiao and Mayweather get it on, comic fans have many enjoying plenty of fierce, fighting action between Sabretooth and Wolverine for a long time and there will probably be much more to look forward too! "There's a killer loose in this forest--and Sabretooth is his name!" Wolverine and Sabretooth are back for round two. This jawbreaking cover shows just how dangerous and powerful Wolverine's rival truly is. However, don't count Logan out just yet! Even though he is pinned down, he clearly has a lot of fight left in him as he reaches for his nemesis' face. This is a battle that will go on for quite some time. This is a great shot of Wolverine in full battle mode! He looks like he is ready to slice his way right out of the page and go after somebody. Pencils were provided by long-time Marvel comic artist John Romita, Jr. 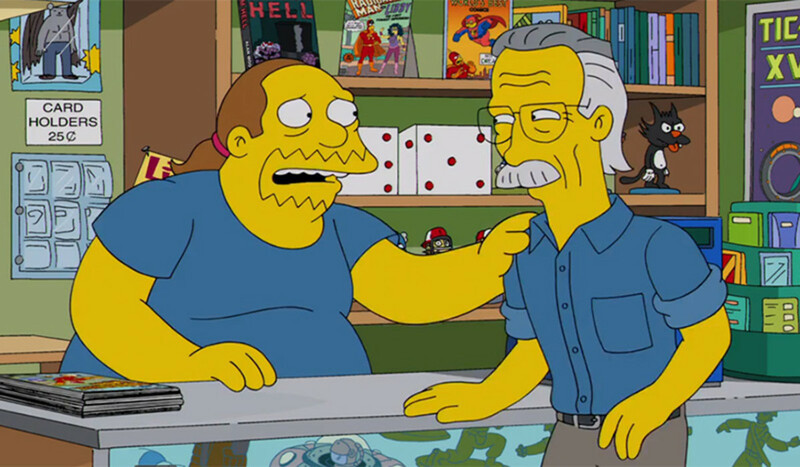 He also worked on the cover art along with Dan Green. You just know that this issue is going to be jampacked with action. Wolverine's stance really draws the reader in, getting them excited for this page-turning issue featuring Phoenix. As I noted earlier, Wolverine's past was always somewhat of a mystery. 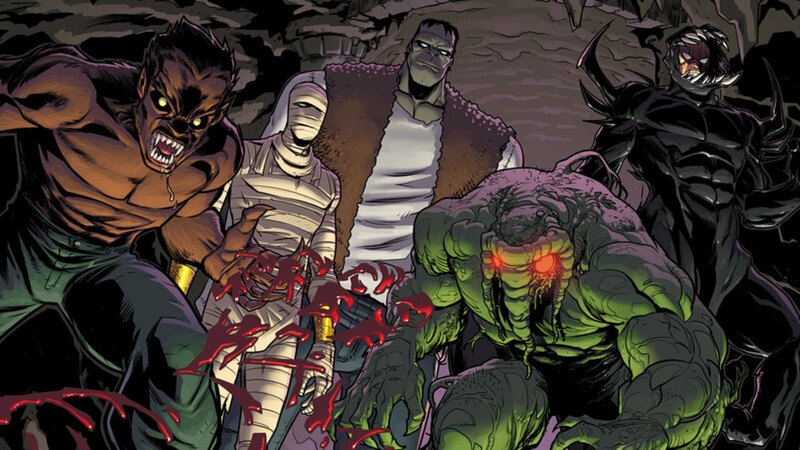 For a long time, comic fans were left wondering what their favorite mutant's true origins were. Fans were in for a wild ride when part of Wolverine's past—the secret to how he became equipped with an adamantium skeleton—was revealed. 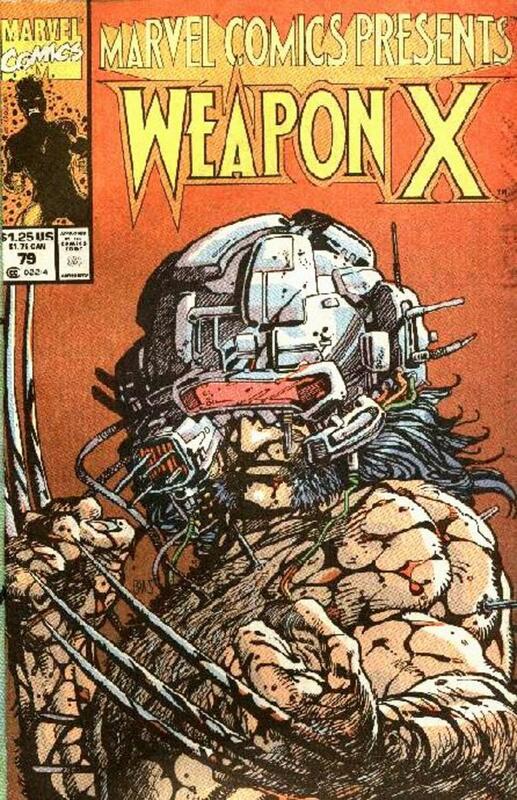 This piece of Logan's mysterious past was detailed in Marvel Comics Presents #72-84, which was about Wolverine's horrendous time in the Weapon X program. 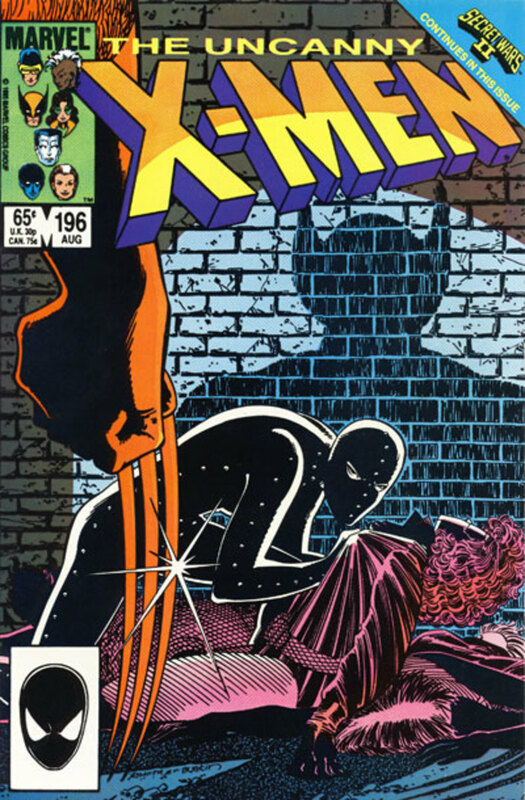 Barry Windsor-Smith provided the cover art for this issue above. Although I have seen some harsh criticism of Renato Guedes's work on Wolverine, I definitely view the below cover of Wolverine #20 as one of my favorites. I hadn't picked up any Wolverine comics in quite a long time but purchased this one just due to the cover alone. Plus it's always interesting to see Wolverine go up against some of the non-mutant villains in the Marvel Universe. Wolverine Is Happy to Be in His Very Own First Series! Gotta love this one. 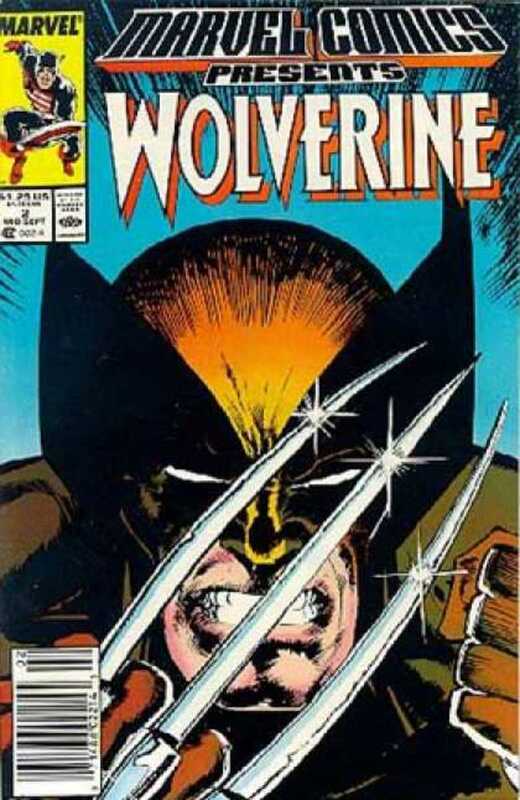 This classic cover was for Wolverine's first series. Comic legend, Frank Miller, really did a great job bringing out Wolverine's mischievous side. Our favorite Canadian mutant has that ornery grin, that seems to put out the message that he is going to enjoy giving the bad guys some major pain! Wolverine has always been one of my favorite comic book characters, if not my actual favorite. I know there are many other great Wolverine covers that didn't make this list, but maybe that just means I will have to write another article about some of the other ones. 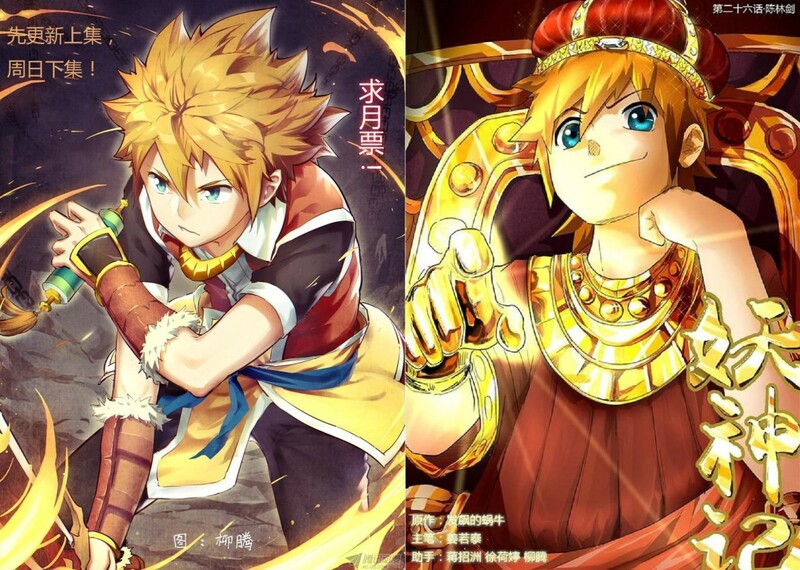 Anyway, be sure to let everyone know which is your favorite in the poll below. Also feel free to provide suggestions or links in the comments for other great work. Thanks for reading! 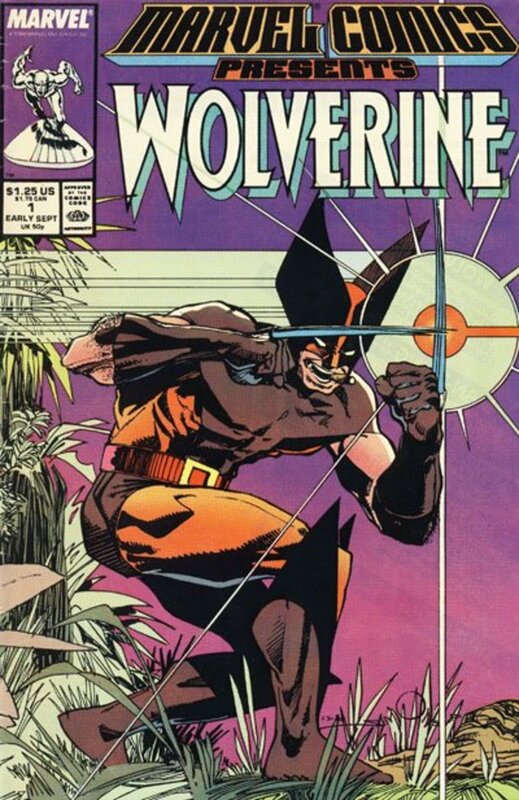 You Pick From These 12 Wolverine Comic Book Covers! 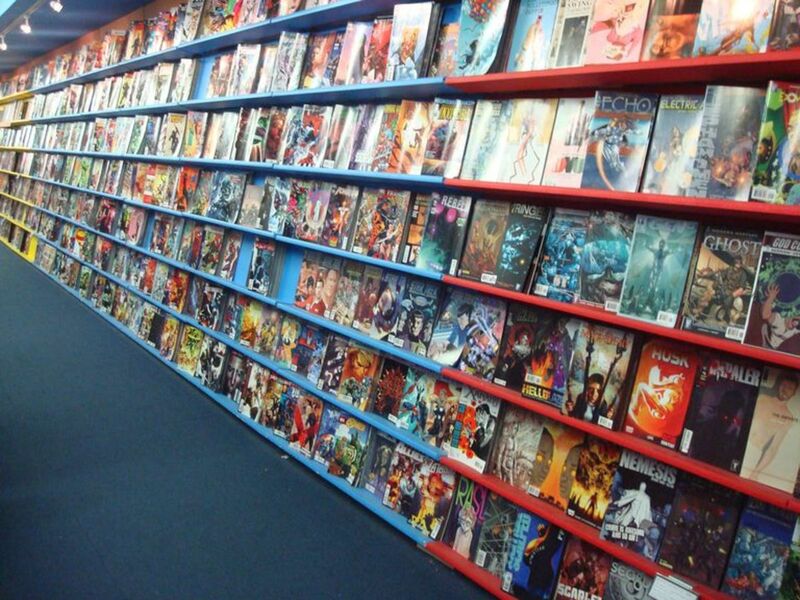 Which of These 12 Wolverine Comic Book Covers Is Your Favorite? Great take on talking about covers. 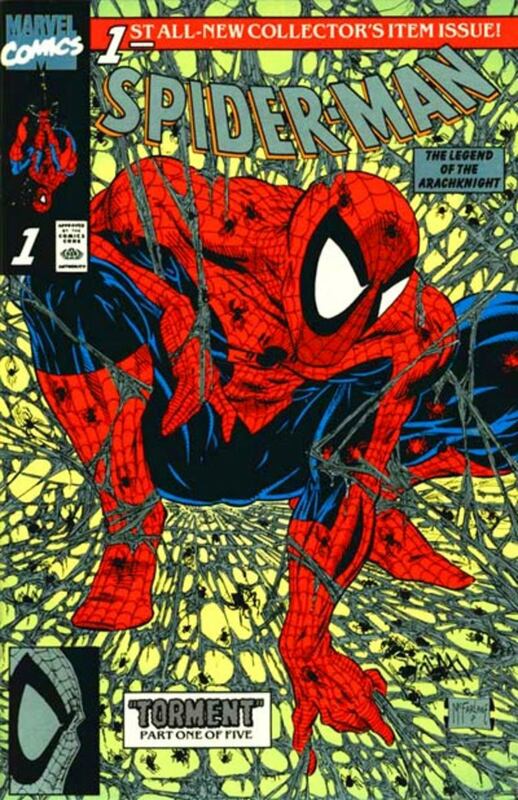 I always loved the cover of Spider-Man #9 Vol. 1 with the Wendigo. I was hoping to see some Barry Windsor-Smith in here, and you didn't disappoint! Interesting collection of covers. I might've selected one or two different ones, but it's all subjective, and these are some good choices. Thanks bringing that cover to everyone's attention. I will include that one in some other articles I have planned about Wolverine art and comic book covers. Glad you liked the collection overall, and thanks for reading! Woah! 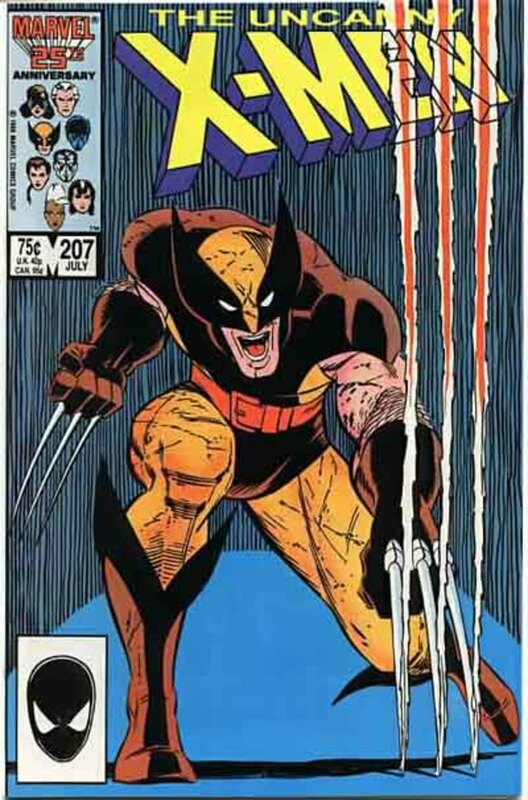 You left out Uncanny X-Men 251, where Wolverine gets nailed to the wooden X!